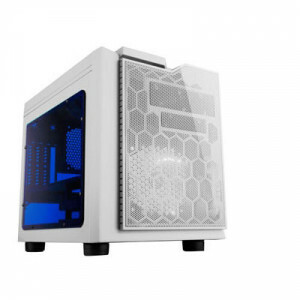 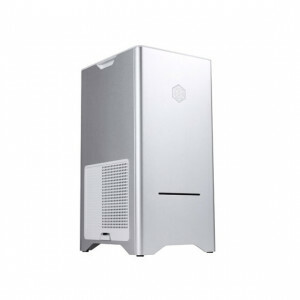 Apevia X-QPACK3-WHT Micro ATX Desktop Computer Case, 5.25in Bay, Front USB3.0, 1 x 140mm Fan, Side Windows, White. 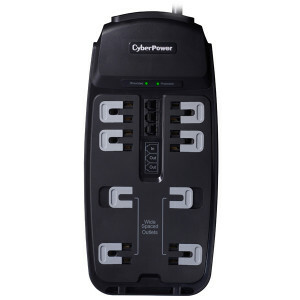 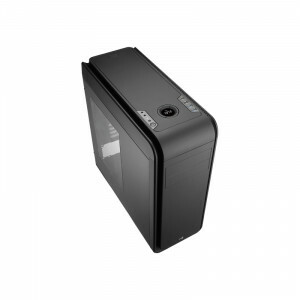 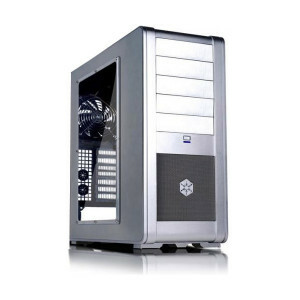 Silver SilverStone Fortress Series Aluminum Micro ATX Computer Case SST-FT03S, w/ Hot-swappable 3.5in Drive Bay, 3 x 120mm Fans, 2 x Front USB 3.0. 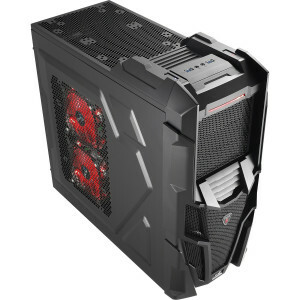 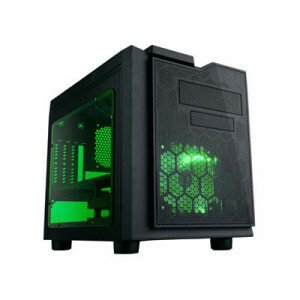 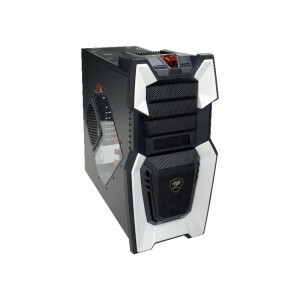 Aerocool DS 200 Black Edition with Window Middle Tower Gaming Case EN52728, 2 x 5.25in Bays, Front USB3.0 and HD Audio, LCD Display and Fan Controller.